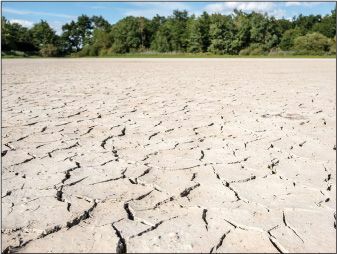 Earth will almost certainly warm by more than 2 degrees Celsius (3.6 degrees Fahrenheit) above preindustrial levels by the end of the century, the threshold set out in the 2015 Paris Agreement. That’s the sobering conclusion of a new study by scientists at the University of Washington, who analyzed population trends, economic growth, and the amount of carbon dioxide emitted for each dollar of economic activity. The researchers estimate there is only a 5 percent chance temperatures won’t rise above 2 degrees Celsius by 2100, and just a 1 percent chance the world will stick to the Paris accord’s more aspirational target of 1.5 degrees.